Christine Green, MD has been in clinical practice for over 25 years, with Green Oaks Medical Center offices in the San Francisco Bay area. Dr. Green saw her first case of clinical Lyme disease in 1989. Since then she has treated several thousand patients with tick borne diseases and Chronic Fatigue syndrome. For over two decades, she has been learning best practices for patient care, diagnosis, and treatment and following new and emerging research in the area of tick-borne and chronic infectious disease. The goal of Green Oaks Medical Center is to create a clinical setting in which an old-fashioned patient care model incorporates new technologies to accurately measure treatment effects. This requires thoughtful use of technology, while protecting physician-patient time and interaction. During the past fifteen years, Dr. Green has integrated what is now known as precision medicine, (i.e. including genetics, single nucleotide replacement – SNRP) in her consideration of her patient’s course and treatment needs regarding specific pathogens or conditions. Dr. Green is working to utilize emerging technologies to refine diagnosis and improve patient outcomes. Big data techniques can now be applied to clinical medicine in such a way to measure both accuracy of diagnosis, individual pathological response and illness course and treatment outcomes. Dr. Green’s primary commitment is to direct patient care. Christine Green graduated Phi Beta Kappa from Reed College with an undergraduate degree in Ecology. She received her medical degree from the University of California at San Diego. She attended family practice residency at Stanford University. Currently Dr. Green serves on the board of ILADS, the International Lyme and Associated Disease Society, a professional medical society whose mission is to further the accurate diagnosis and treatment of tick borne diseases through research, education and policy. 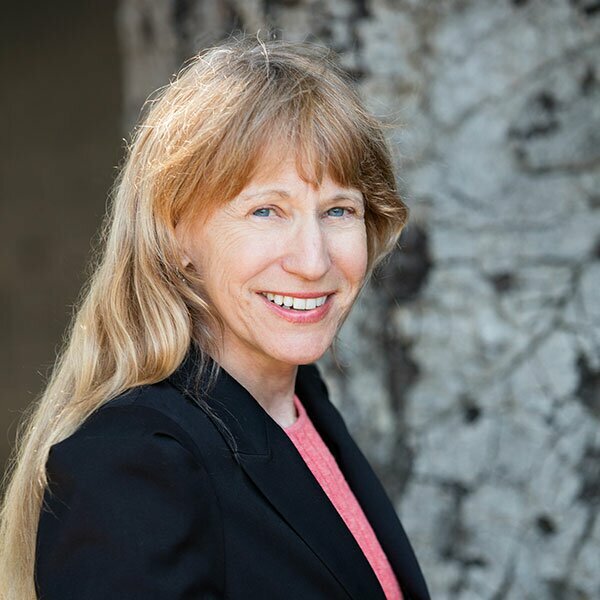 She is on the Scientific Advisory Board for the Bay Area Lyme Foundation, the Dean Center for Lyme Disease and Rehabilitation at the Spaulding Hospital, Harvard Medical School, and the Lyme Disease Biobank. In addition she serves on the board as a Director of LymeDisease.org, which is a patient advocacy organization. LymeDisease.org recently launched a big data project, MyLymeData. As Education Director for ILADS, Dr. Green is leading a team to create an evidence based conference curriculum for a course in the fundamentals of treating of tick borne disease. The team is crafting a dynamic curriculum that incorporates new research and clinical advances to help physicians treat emerging tick borne disease.